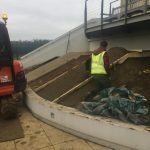 Working nationwide we have produced high quality sports surfaces for a variety of clients, and here at Charles Lawrence Tennis Courts we’re proud of the work we carry out. 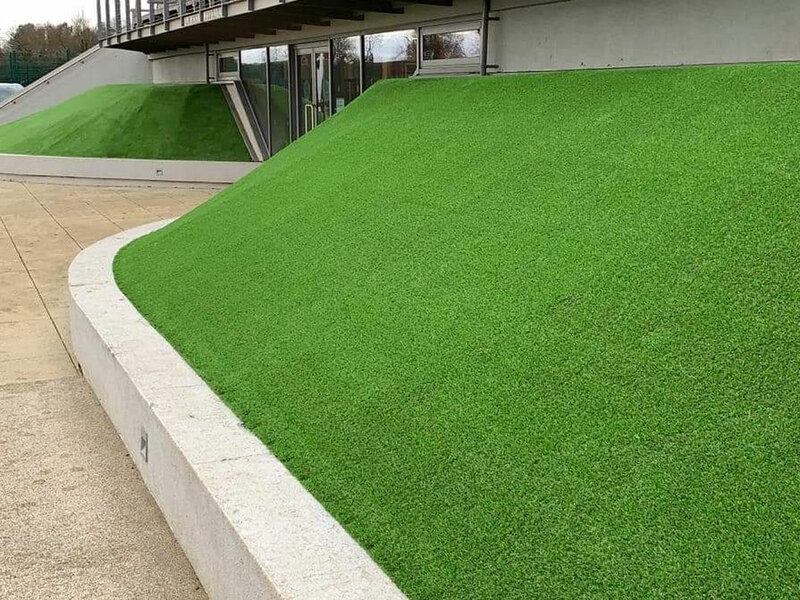 In the summer of 2018 we were awarded the contract at Rosset High School in Harrogate to transform an existing playground into two artificial grass Multi Use Games Areas, complete with a suitable fencing system. The old playground was in a bad state of repair so we had to reconstruct the area with new perimeter edgings and macadam surface course before the new playing surface could be installed. The Client specified that he wanted a panel rebound fence which differs from the standard multi use fence with have previously installed, working with our suppliers we were able to provide exactly what the client had in mind. 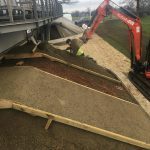 The finished installation is one that we are very proud to have been involved with and demonstrates the flexibility within our construction teams to overcome any desired design issues. For the start of the new season we were awarded contracts at the Shirley High School in Croydon for the resurfacing of 6 No existing macadam netball courts with replacement boundary fencing. It is now a flagship for the Croydon Netball League and is being part funded by the England Netball Association. The new surfaces meet strict design criteria for slip resistance and porosity. The project also includes future proofing the installation for floodlighting to be installed at a later a date. 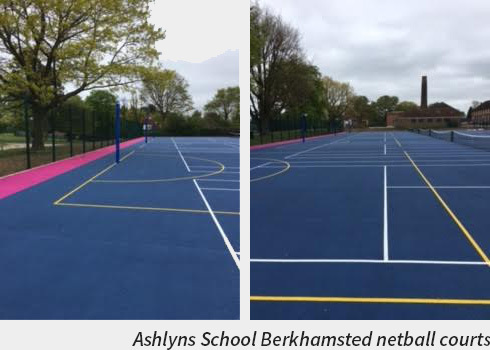 We were also awarded the contract for resurfacing a further 6 No Netball courts, together with replacement fencing and floodlighting at Ashlyns School Berkhamsted, both projects were completed by the end of March 2017. 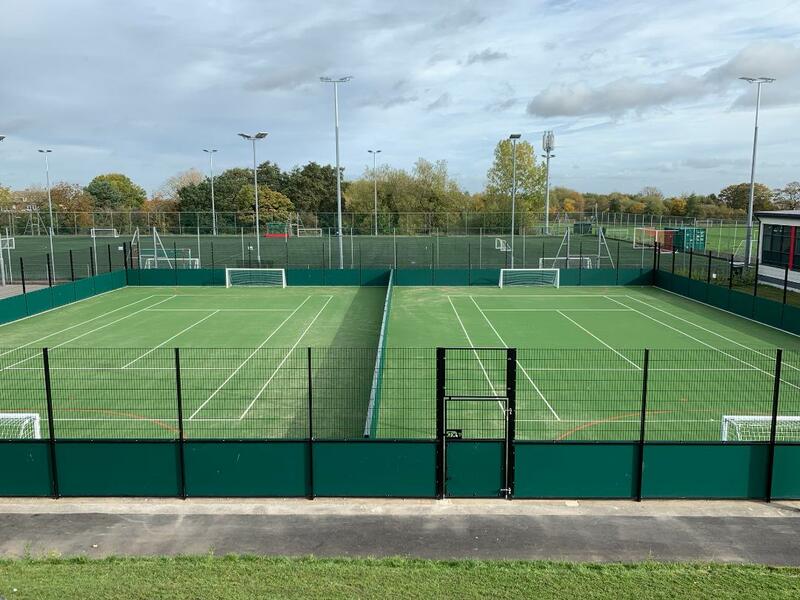 Shirley High School and Ashlyns School Berkhamsted were highly delighted with the new courts and fencing as both projects were completed on time, within budget and with minimum disruption to the school day.